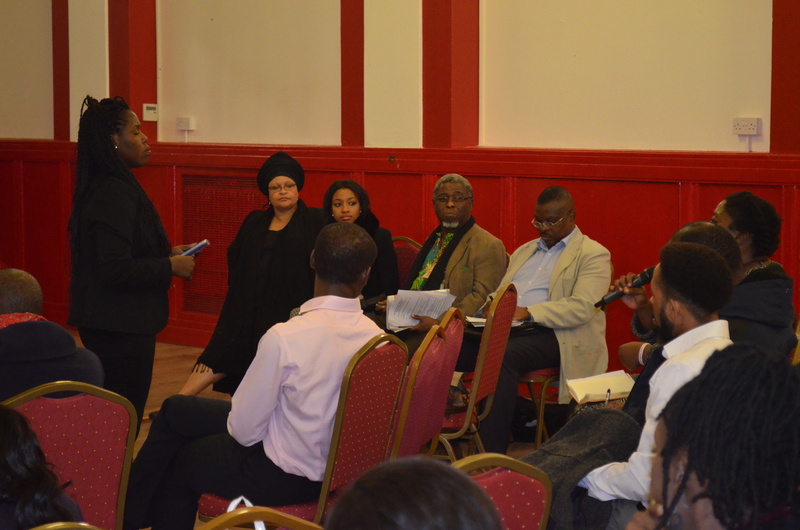 The International Organization for Migration (IOM) is supporting the Federal Government of Nigeria’s efforts to engage with Nigerian Diaspora professionals in the UK. 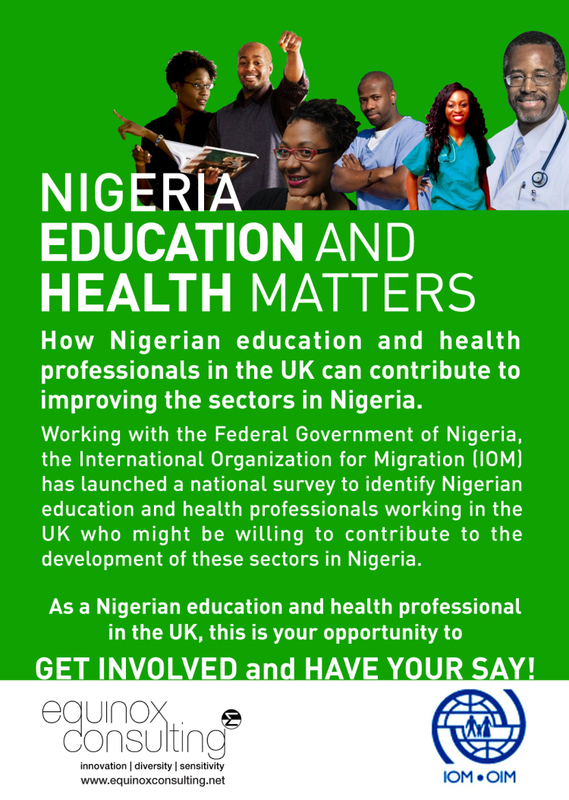 The IOM has launched a national survey to identify Nigerian health and education professionals working in the UK and who might be willing to contribute to the development Nigeria’s health and education sectors. 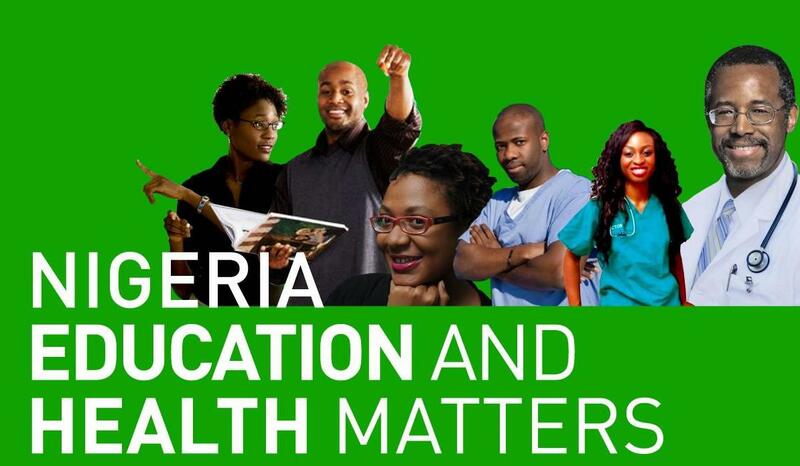 It is estimated that the UK is home to over 15,000 Nigerian doctors, nurses and midwives, teachers, lecturers and professors. Many possess dual Nigerian and UK qualifications in their respective fields of expertise. Health and education are the foundations upon which the social and economic development of any country are built. 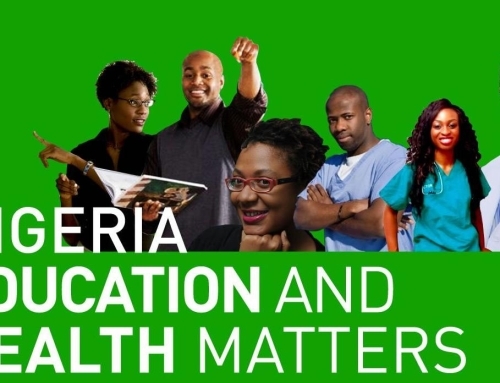 Nigeria’s health care and education systems – characterised by inefficiency, poor standards and a lack of investment – are in desperate need of reform. These challenges have played a key role in determining the health and poverty status of the country. Over the last two decades, Nigeria’s public health care system has deteriorated in large part because of a lack of resources and the “brain drain” syndrome of Nigerian doctors as well as skilled health workers to other countries. Poor infrastructure, inadequate classrooms, low wages, a lack of standards and the paucity of quality teachers are also seen as the main challenges facing the country’s education sector. 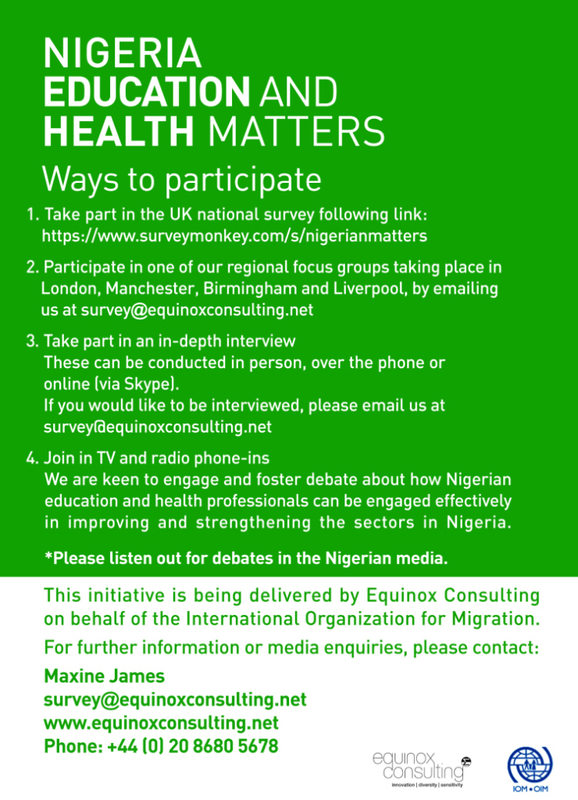 IOM has appointed Equinox Consulting to carry out the national survey and conduct a range of interviews and focus groups with key individuals and organisations. The initiative will result in the development of a database that will help the Nigerian government to engage more effectively with Diaspora professionals and in turn, make it easier for these professionals to contribute to the government’s development efforts in a sustainable and positive way. Further information can be obtained by contacting Equinox Consulting on +44 (0) 20 8680 5678/ email: survey@equinoxconsulting.net or visitwww.equinoxconsulting.net. The International Organisation for Migration (IOM) is the world’s leading international migration agency. Since its foundation in 1951 it has helped over 13 million migrants, in the belief that migration – if dignified, orderly and voluntary – is of benefit to the individuals concerned and society as a whole. With 151 member states, a further 12 states holding observer status and offices in over 100 countries, IOM is dedicated to promoting humane and orderly migration for the benefit of all. 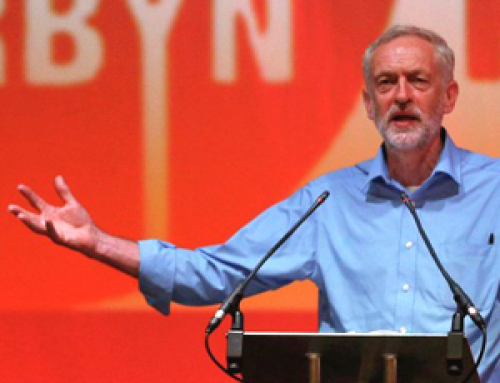 It does so by providing services and advice to governments and migrants. The IOM Constitution recognizes the link between migration and economic, social and cultural development, as well as to the right of freedom of movement. 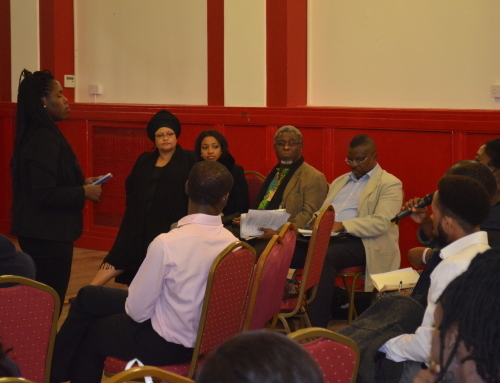 According to the Office for National Statistics, in 2012, the UK was home to 180,000 Nigerian-born residents. Estimated population resident in the United Kingdom by Country of Birth January 2012 to December 2012 (Table A), released on 29August 2013.